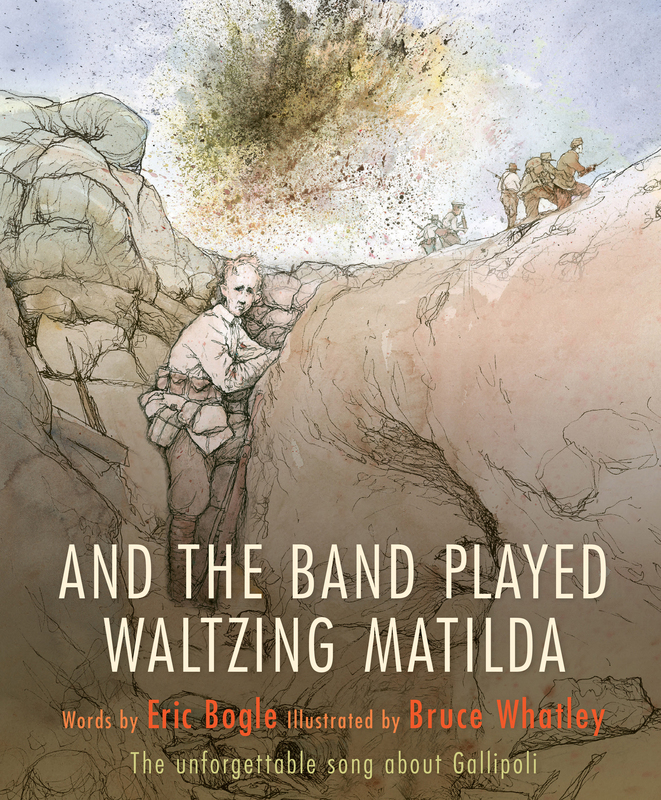 But the band played 'Waltzing Matilda' when we stopped to bury our slain. We buried ours, and the Turks buried theirs; then we started all over again. Eric Bogle's famous and familiar Australian song about the Battle of Gallipoli explores the futility of war with haunting power. Now Bruce Whatley's evocative illustrations bring a heart-rending sense of reality to the tale. A timely story for every generation to share. ERIC BOGLE is famed for his iconic song 'The Band Played Waltzing Matilda', plus multiple other hits over fourteen albums. His songs have been recorded by Joan Baez, Mary Black, Donovan, Slim Dusty, John Williamson, Billy Bragg, the Pogues, and the Furies. He has toured extensively, appearing at every major folk-and-country music festival in the world. His awards include the Order of Australia medal, and a UN Peace medal for promoting peace and racial harmony. BRUCE WHATLEY is one of Australia's best-loved and most respected author/illustrators. He's illustrated over 70 books, including: the highly acclaimed The Little Refugee by Anh and Suzanne Do; the enormously successful and award- winning Diary of a Wombat, its companion volumes, and various other best-selling collaborations with author Jackie French; Monster by Andrew Daddo; and Little White Dogs Can't Jump and My Mum's the Best co- written, among many others, with his wife, Rosie Smith.